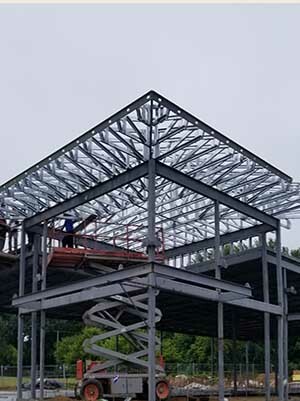 About Us: Commercial Contractor Wixom | Metro General Contractors, Inc.
We are an established Michigan general contractor focused on serving your unique construction needs. We specialize in design-build, new construction, tenant build-out, tenant improvement and project management. Metro General Contractors is a commercial construction company serving Michigan and the Detroit metropolitan area. This includes Wixom, Ann Arbor, Port Huron, Novi and many other cities in Oakland, Macomb, Wayne, Washtenaw, Livingston and Genesee counties. 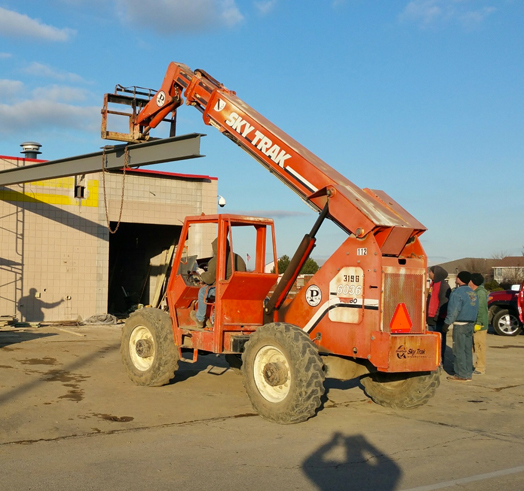 Our experienced team of professionals can help assist you with all your construction needs. We are confident that we will not only meet your expectations, but also exceed them! From the design stage until the final nail is hammered in, Metro General Contractors will complete your commercial construction project with great craftsmanship and efficiency. The areas we work in are: Wixom MI, Novi MI, Oakland County MI, Macomb County MI, Wayne County MI, Genesee County MI, Flint MI, Lansing MI, Ann Arbor MI, Detroit MI, Monroe MI, Taylor MI, Dearborn MI, Warren MI, Sterling Heights MI, Port Huron MI, Auburn Hills MI, Waterford MI, Livonia MI, Pontiac MI, Southfield MI, Livingston County MI and Washtenaw County MI. We continually exceed our clients' expectations on new construction projects, retail buildings, tenant fit-ups, office renovations, medical offices, industrial buildings, and restaurants. Contact us today and gain the services of one of the most experienced construction companies around.